Liverpool legend Jamie Carragher has tipped Antonio Conte to leave Chelsea within a year, according to Sky Sports. 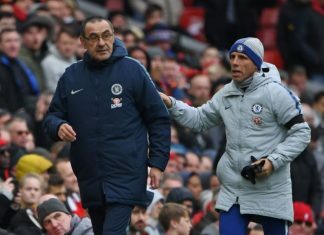 Despite the Italian guiding the Blues to the Premier League title in his first season in England, the former Liverpool defender believes that Chelsea’s unwillingness to back Conte in this summer’s transfer window could force the Italian coach out of the club. 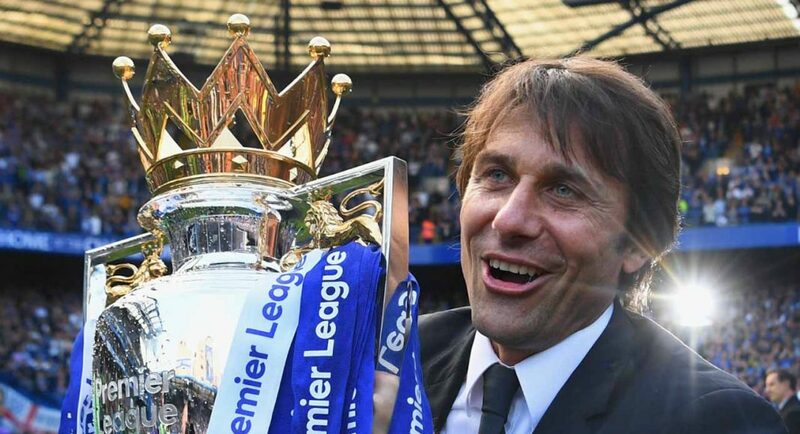 “I’d be very surprised if I’m sitting here in 12 months’ time and he’s the Chelsea manager,” he said during a television interview with Sky Sports. 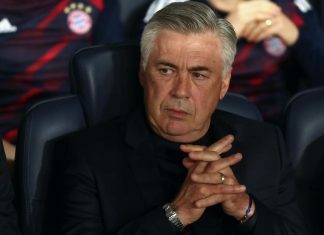 Above all, the former Champions League winner believes that the current Blues manager has been ignored during the summer transfer window and will not put up with the board calling the shots over who the club should or should not bring into the team for much longer. “I think he’s the type of manager who won’t accept the involvement from people above, especially on the back of winning the title”, Carragher added when speaking to Sky Sports. 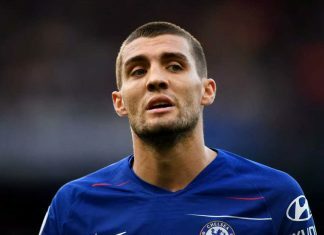 In particular, the pundit questioned Conte’s influence in the sale of Chelsea midfielder Nemaja Matic to direct league rivals Manchester United, expressing that it seemed like a odd deal for the Italian to sanction. “The Matic deal is a perfect example. If you’re a manager why would you want to let him go – especially to a rival? But they’ll be saying ‘£45m for a 29-year-old and we’ve got a replacement who is 22’. 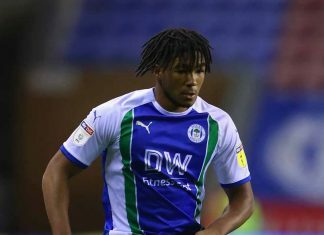 We don’t know how good [Bakayoko] is going to be, but that has been their business model going forward,” Carragher is quoted saying by Sky Sports. Chelsea have a ruthless record when it comes to sacking mangers. 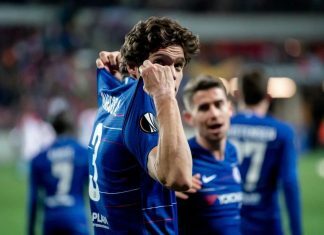 Since the arrival of Roman Ambramovich in 2003, the Blues have gone through 14 managers, with Roberto Di Matteo famously feeling the sharp blade of the Russian’s axe in the season after winning the Champions League. Is Antonio Conte destined for the exit door? jamie this is your wish sorry but you really are showing your hate to the club. Just try to stop reading fiction stories and don’t spit any more hatred wishes like these.